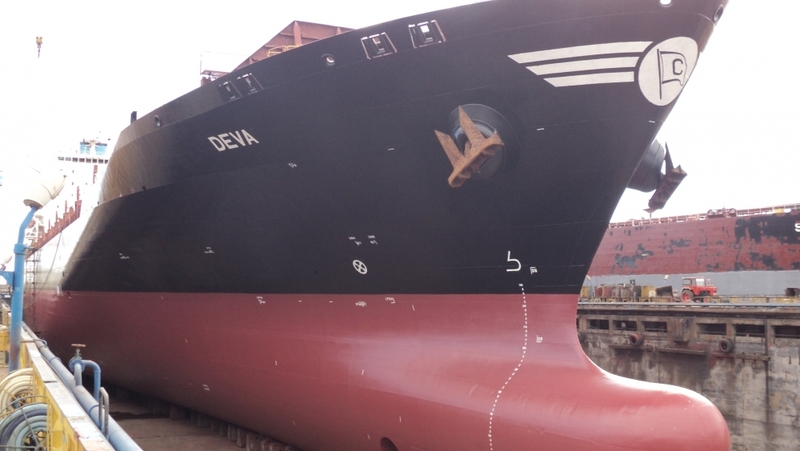 MV DEVA, a DANAOS Greece container vessel arrived in February 2014 in Constanta S/Y in order to perform several repair works and specific docking works. 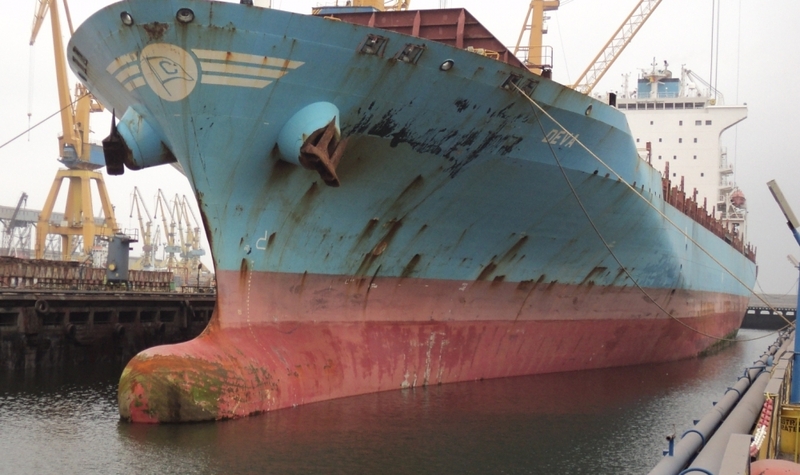 The ship had a double bottom steel damage which was succesfuly repaired during her docking period. Finally, the ship left the Shipyard , upon completion of repairs to the full satisfaction of her Owners, having a new good looking fresh painted outer hull.